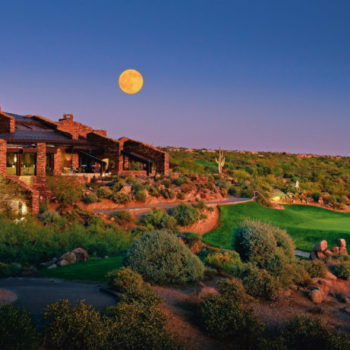 What would your trip include if you were in charge of creating a golf dream vacation? 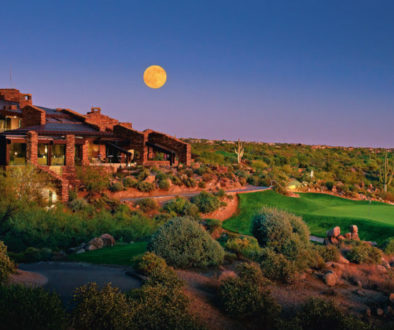 Does your dream feature a resort with a golf course that is extraordinary enough to make the professionals salivate? 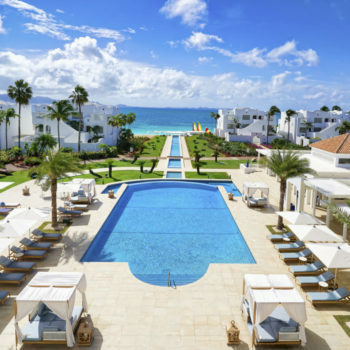 Do you imagine a resort with a culinary flair and a menu of delights that are specific to your tastes or special occasion needs? 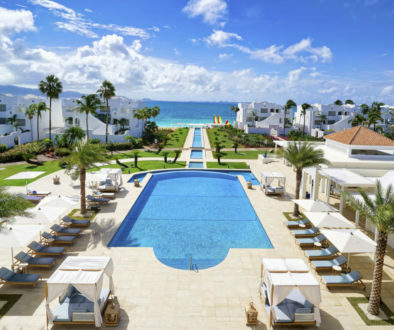 How about a resort with a world class spa that features a special treatment designed especially for golfers? 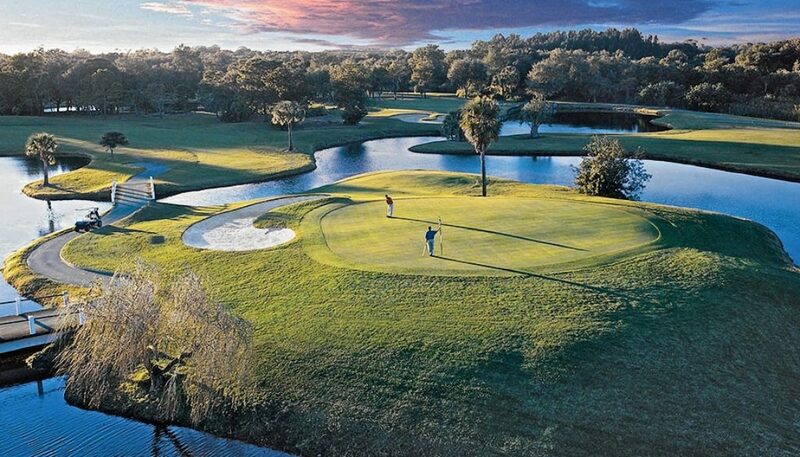 Innisbrook Golf Resort and Spa in Palm Harbor, FL, has catered to the wants, needs, and dream vacation desires of golfers for over 40 years. During this time they’ve developed a Midas touch for satisfying a guest’s wildest expectations. Without giving away all their hospitality secrets, let’s shoot for the moon in describing how a Innisbrook vacation can be the stuff of dreams. Your golf dream becomes supercharged as soon as you hear about Innisbrook’s golf quadruple play. 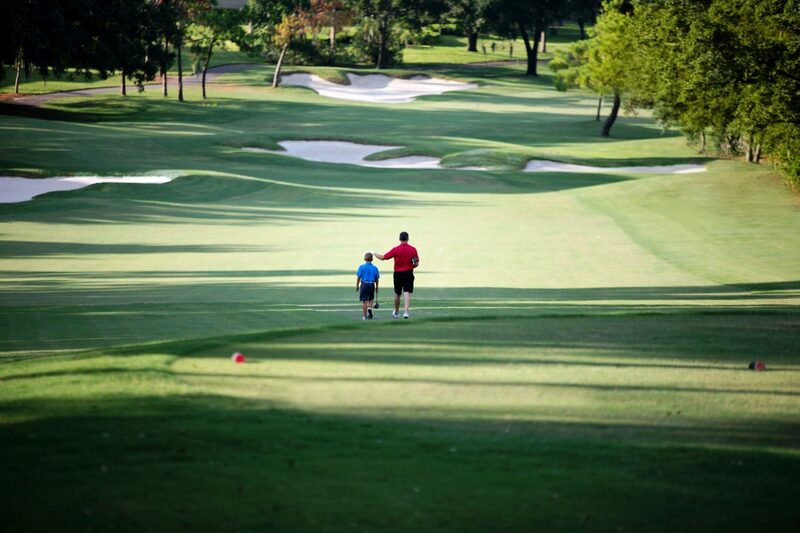 Innisbrook offers four magnificent golf course within their 900 scenic acres. 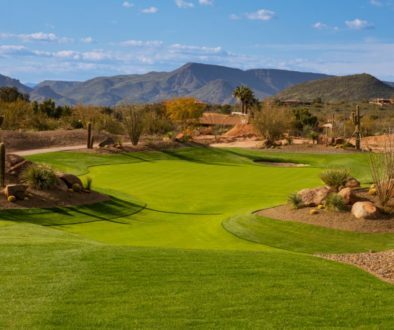 Leading the way is their Copperhead Course, a 7200-yard layout that can be viewed on national television each year. 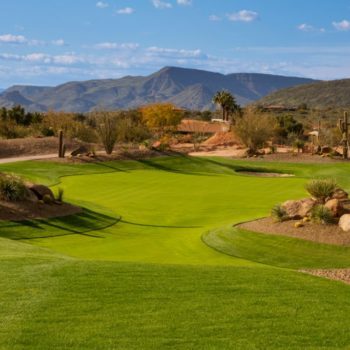 Copperhead is your chance to play the same course as the greatest names in golf. If you enjoy choices, choices, choices, realize that Innisbrook’s Island, North, and South courses are all within a five minute shuttle ride of your convenient lodge accommodations. If your group or family pleasures in fine cuisine, then Innisbrook is the vacation destination that will tickle your taste buds. Contact a member of the Innisbrook team in advance of your stay and they’ll be happy to arrange a special lunch or dinner event that will surprise, delight, and make for an unforgettable culinary memory. Executive Chef Thomas McKinney-Stehr thrives on delivering meal presentations that are as photo worthy as they are delicious. 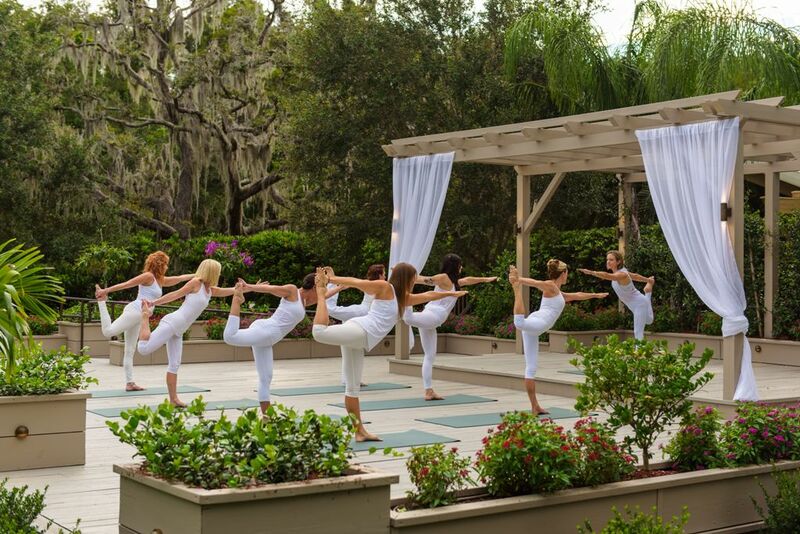 Many vacationers choose Innisbrook with the philosophy of “work hard, play hard.” After working for a much deserved getaway, relaxing is priority one. 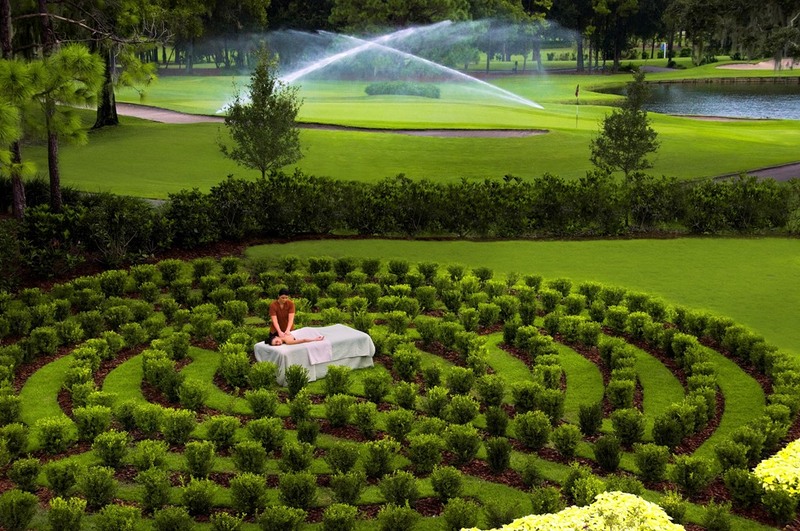 Upon arriving at Innisbrook Resort, you’ll discovere that the resort is home to the 12,000-square-foot Salamander Spa. 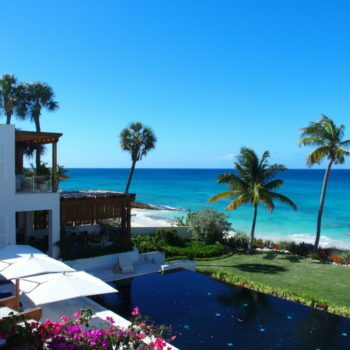 This luxurious retreat features 12 studio beds, a yoga garden, a salon, and a neighboring fitness center. Salamander even offers a treatment called the Golfer’s Muscle Melter Massage. 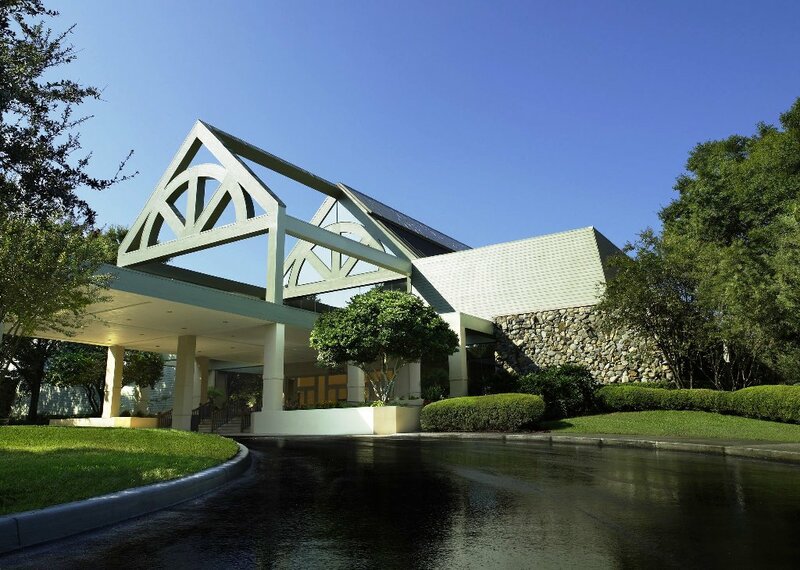 For those golfers wishing to combine business with pleasure, you should know that Innisbrook is southwest Florida’s premier convention and meeting destination. For groups ranging from 1,800 to the most intimate setting, Inverness delivers theater, ballroom, and custom meeting room facilities that are second to none. 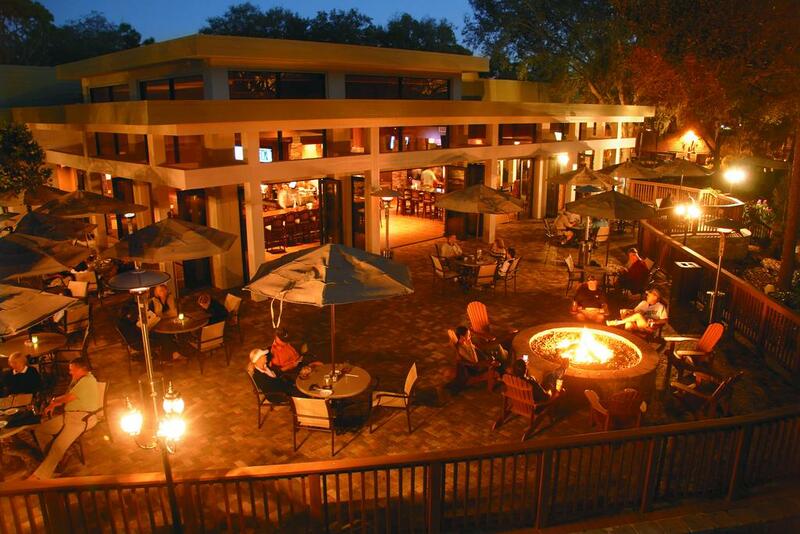 What’s great is whether you are in need of a business outing or much needed vacation, Innisbrook’s sprawling acreage and strategic architectural blueprint can either quietly separate or seamlessly merge you with the rest of the resort’s lodges, amenities, pools, and restaurants. 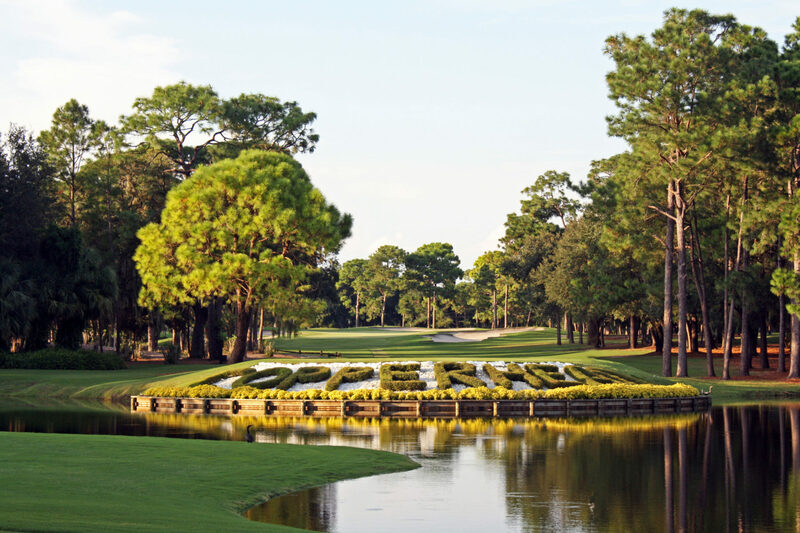 If golf is your first, second, third, and fourth vacation point of emphasis, you’ll be blown away by Innisbrook’s storied Copperhead, Island, North, and South golf courses. If the idea of shaving a few strokes off your game sounds appealing, then the Innisbrook Golf Institute is an award-winning overall game improvement option. As you enter or depart Innisbrook Golf Resort and Spa’s manicured grounds, their lodges, condos, and suites blend wonderfully throughout this quiet wooded property. 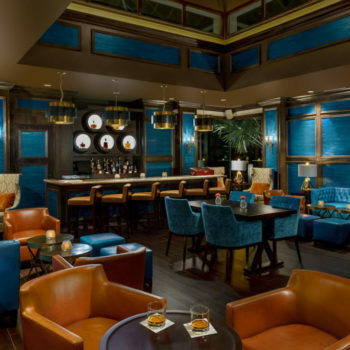 Vacationers or business meeting attendees can choose the lodge that fits whatever you are most looking forward to during your Innisbrook stay. Whether you favor the Island Golf Course, the Salamander Spa, the Grand Ballroom, Packard’s Steakhouse, or simply wish to explore all that Innisbrook has to offer, a member of Innisbrook’s hospitality team can map out accommodations and a vacation plan that fits you like a glove. 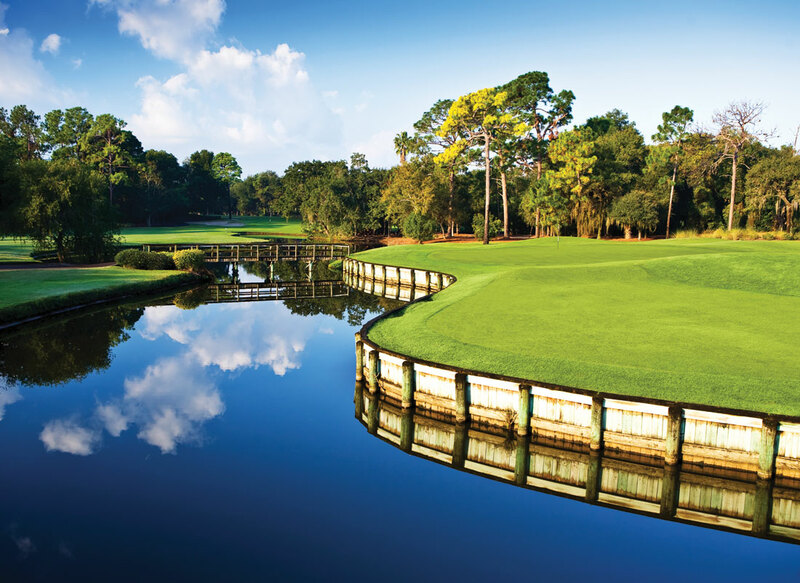 Innisbrook Resort is waiting to help create your golf dream vacation.